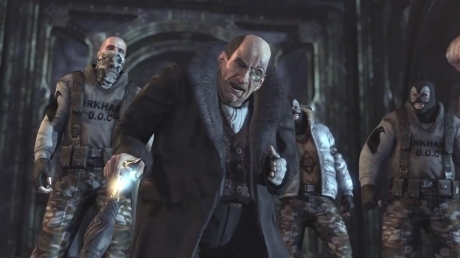 Billionaire Bruce Wayne announces his opposition to Arkham City, but when he does so, Hugo Strange has him arrested and thrown in Arkham City, after revealing that he knows Batman's alter ego. Strange is meanwhile making plans to initiate a mysterious "Protocol 10," which Batman takes it upon himself to investigate. He begins by rescuing Catwoman from supervillain Two-Face and his goons and tracking down Joker. 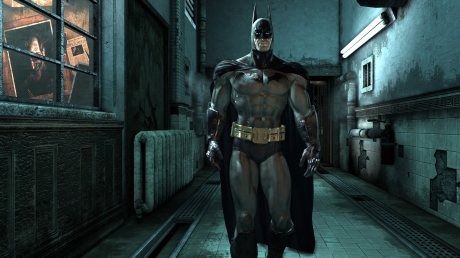 It is revealed that Joker's mutation from the end of Batman: Arkham Asylum is slowly killing him, so he infects both Batman and Gotham hospitals with the mutation in order to force Batman to search for a cure. Batman goes on to fight Solomon Grundy and The Penguin in order to rescue Mr. Freeze and acquire his help in making a cure. Batman is required to obtain the blood of the immortal Ra's al Ghul to make the formula, confronting his daughter Talia al Ghul and experiencing extreme hallucinations along the way. 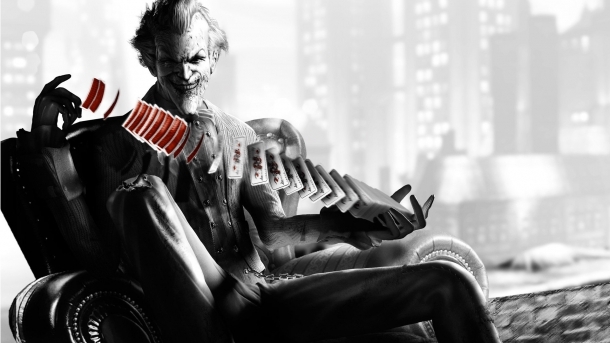 Once Freeze has created the formula, it is stolen by Joker's assistant Harley Quinn. 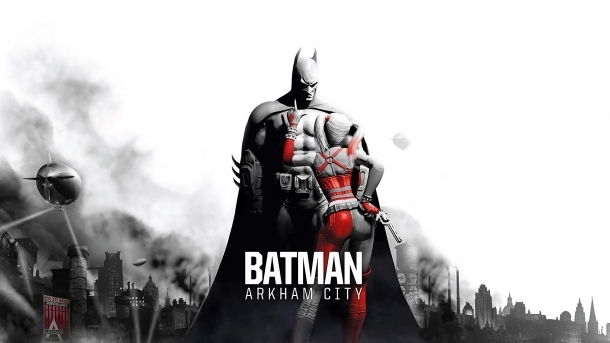 Batman confronts Joker, who seems to be fully healed, but the fight is interrupted by the activation of Protocol 10, which is revealed to be Hugo Strange's mass execution of all of Arkham City. 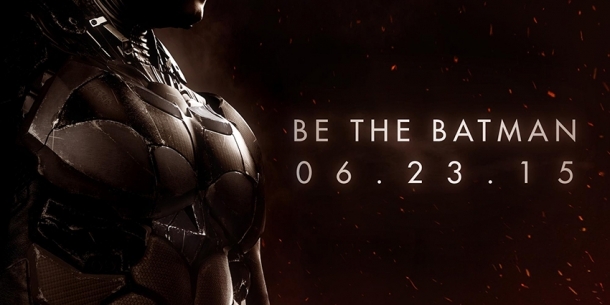 The attack leaves Batman weakened, but he is saved by Catwoman. He manages to defeat Strange and stop Protocol 10. Ra's al Ghul appears and reveals that he was the mastermind behind Protocol 10, before killing Strange. In order to avoid capture, Ra's al Ghul then commits suicide. 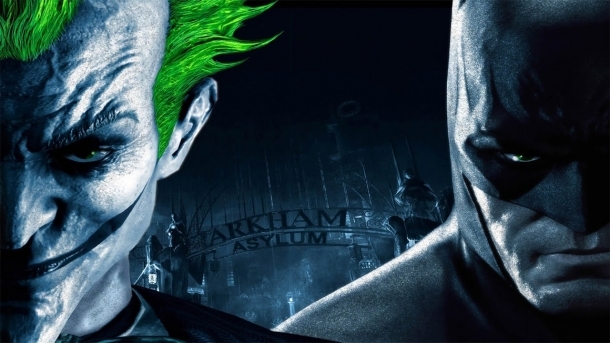 Batman confronts Joker, but Joker is soon stabbed by Talia al Ghul, who is then killed by a second, still-infected Joker who never received the cure. The healthy Joker is revealed to be shapeshifting supervillain Clayface. 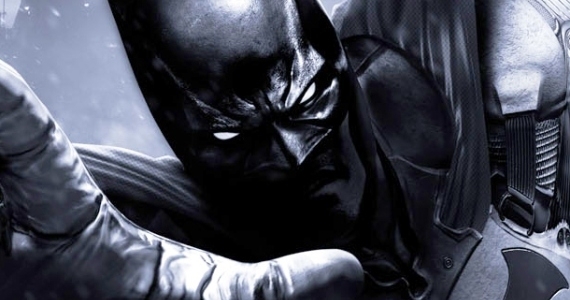 After defeating Clayface, Batman takes part of the cure, but before he can cure Joker, Joker attacks him, destroying the remaining cure and ultimately dying of the mutation.